To say that we are dependent on online technology these days is a vast understatement. It is particularly evident in the way we communicate and receive information through online connectivity. This is why mobile devices and smartphones have 4G, so we never have to go without it. We check the internet for restaurant recommendations and reviews of services, and we use it for reporting daily duties to faraway superiors and sending video-streaming of great events. From email to fax online to communicating through the internet via a RingCentral VoIP connection, being informed means having technology at hand that allows us to retain connectivity at all times. This sentiment seems to be something Google is trying to address with their latest technology. If there is a company that knows how online technology is breaking new ground, it would be Google, which began as a search engine. Today, Google is used by millions of users—the biggest userbase among every other online entity out there—for their email (gmail), for videos (youtube), for search, for document storage (google drive), and even for tablet computers (the recently-released Google Nexus 7). Google has established a reputation for being an all-encompassing entity to the point of being plagued with accusations regarding having “full-control” over their users’ accounts, preferences, and basically a large sum of the users’ online lives. Google has begun to feel that we have become too dependent on the same technologies; so much so that we need to detach ourselves from them and break new ground in terms of being in reality and yet staying connected. They feel that while communication and online information has become vital to everyday life, this should not hinder us from living life at all. Being overly-reliant on smartphones, tablets, laptop computers, and the like may take away face-to-face interaction and communication with people in the real world. This is one of the reasons why Google Glass was developed: a bold risk needs to be taken, and a new form of computing - one that detaches us from all the other stacked gadgetry and returns us to real-world interaction – needs to arise. 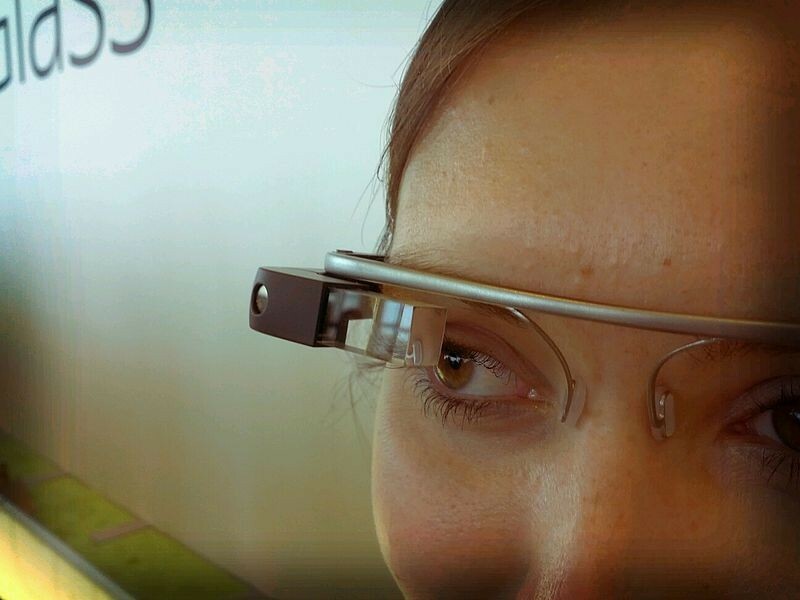 Google Glass appears to be a mere “frame” which snaps onto an existing pair of glasses or on a frame similar to glasses that rests around the users’ heads. From the reviews, the display being shown and projected from the Google glass does not hinder sight and viewpoint, and is easy to overlook, until it to alerts you of incoming updates. The Glass displays the information if it pops up, and the user no longer needs to pull out a phone or pull up a laptop; it will simply display it right before your eyes. Having this kind of technology means that there will no longer be a need to be confined to use of screens of our gadgets. Instead, we will be able to move around the world again comfortably, while still being able to stay connected to the internet for information or communication. The technology is still in its prototype phase, but many people who have tested it are hopeful of this new technology from Google.